Glo internet connection signal now turns on even without active data which has made Glo 0.0kb free browsing cheat to be back and unlimited. 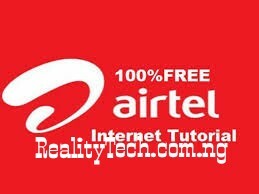 In this post, we shall be discussing AnonyTun and APN Settings for Glo 0.0kb August 2018 Free Browsing Cheat. Follow the next screen and use the below settings. Now turn on your data connection. Navigate back to AnonyTun VPN app homepage and tap the CONNECTAR button. You can now start browsing and downloading till mama calls.